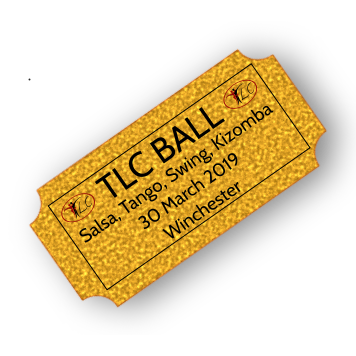 Thursday Bachata is at the TLC studio. All Bachata classes are on a drop-in basis, no booking required. Discounts – if paying for Bachata & Salsa classes (including social), pay only £11, saving £2 (£7 concessions). Further discounts are available with our monthly subscriptions.